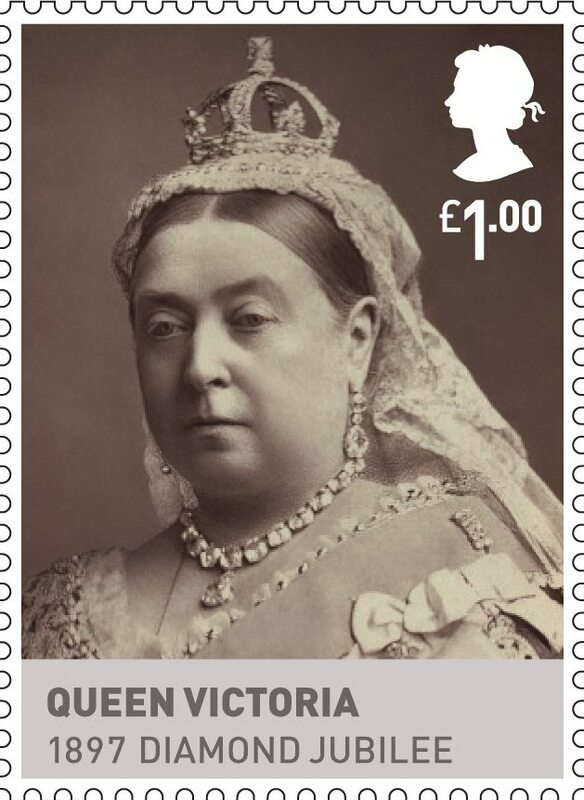 Today we celebrate the 175th anniversary of the Penny Black, the world’s first adhesive stamp, a truly great British achievement that changed the postal service forever. 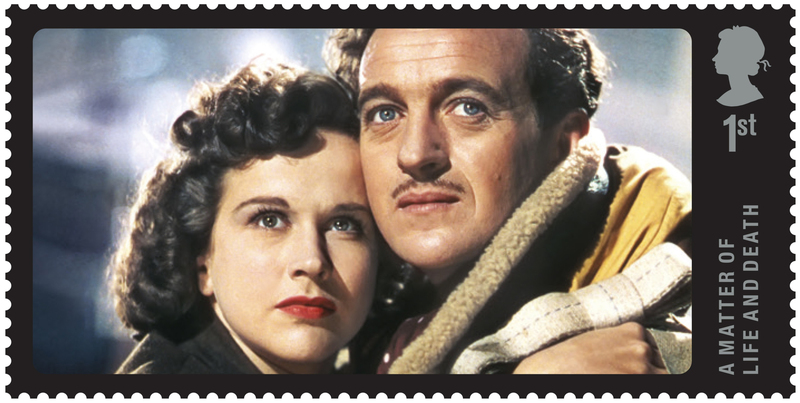 In a world of email and text we can forget the impact it had on communication. 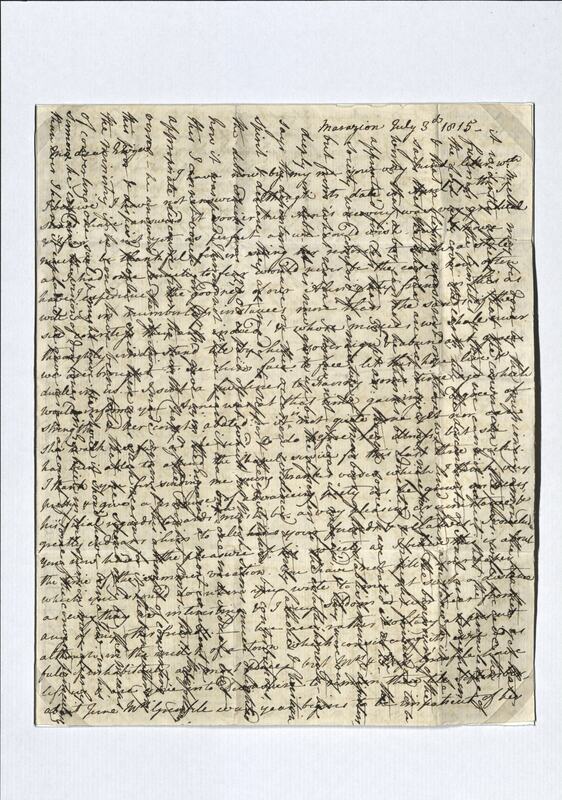 To mark this event we are exhibiting one of the original sheets of Penny Blacks in our Search Room until the 7 August. 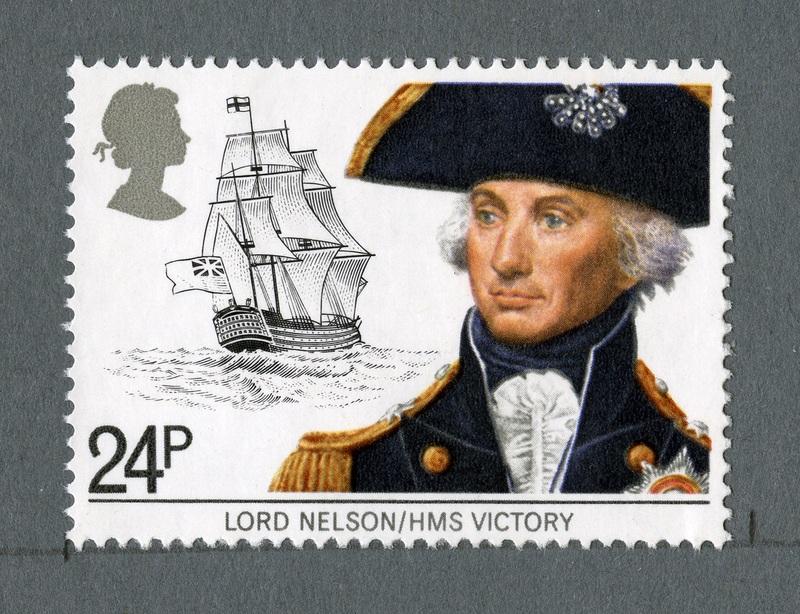 Before 1839 postage was paid by the recipient not the sender, which limited those who could afford to receive their post. 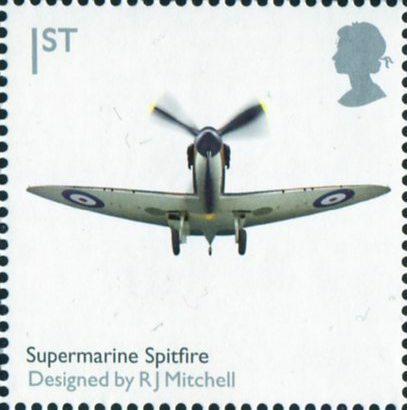 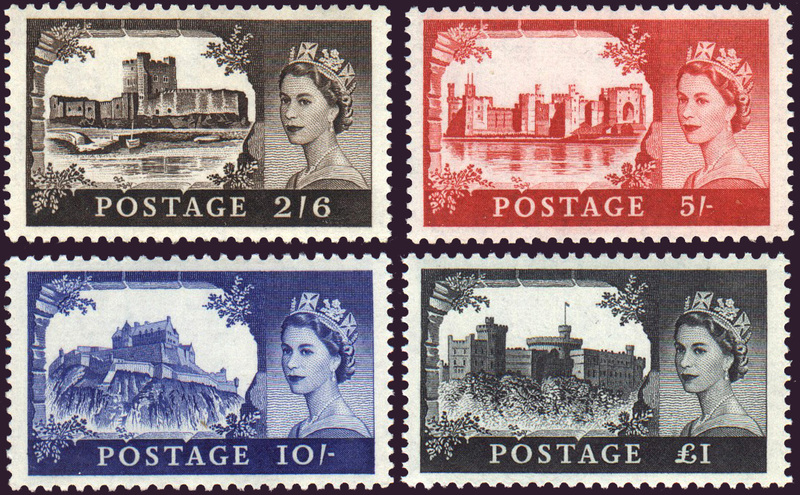 High prices and private franking also restricted who could send letters. 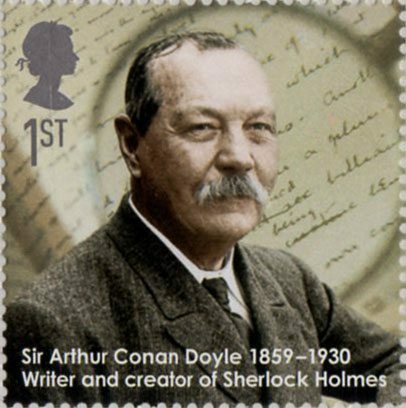 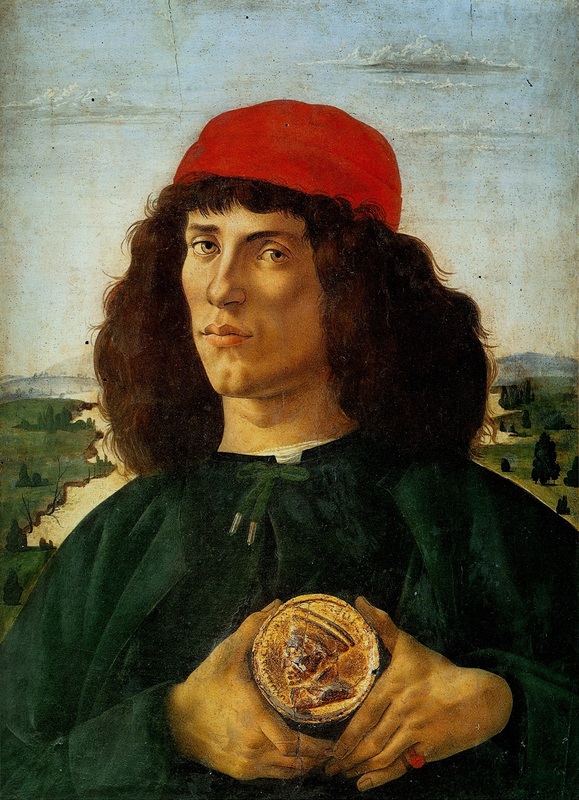 To offset this, letters were cross written and codes were devised so that recipients could understand a letter’s contents without paying to receive it. 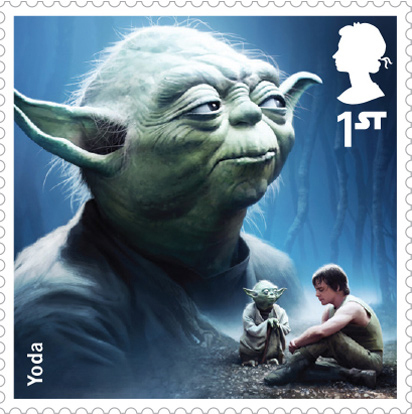 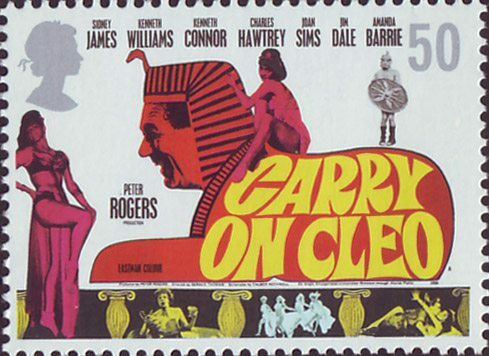 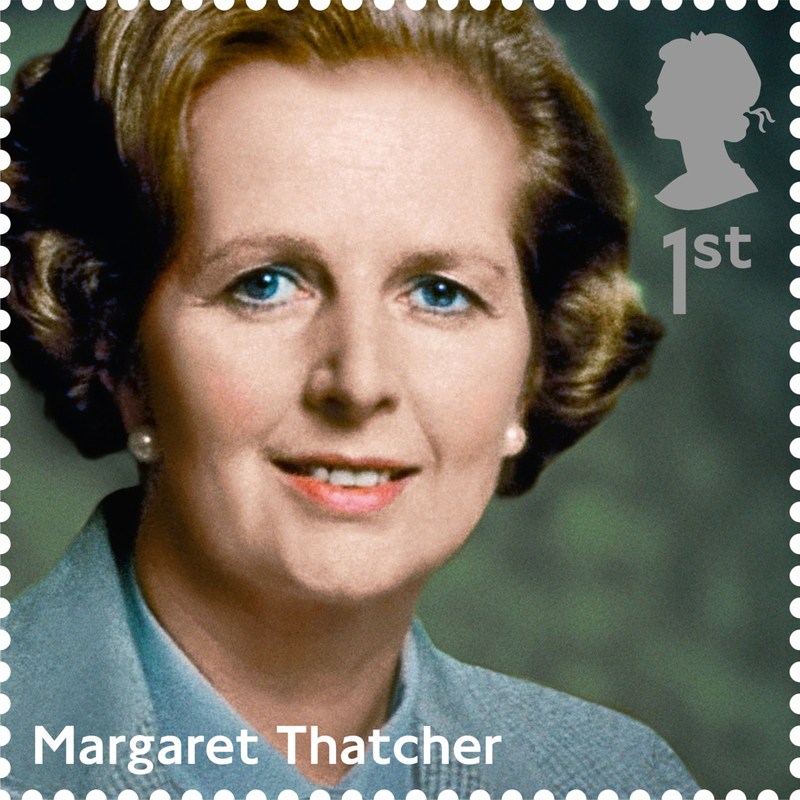 This put the Post Office’s profits significantly at risk. 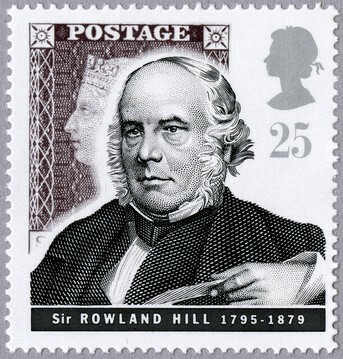 To counteract these problems Rowland Hill introduced a list of postal reforms, stipulating that postage should be paid by the sender, at a unified price based on weight not distance. 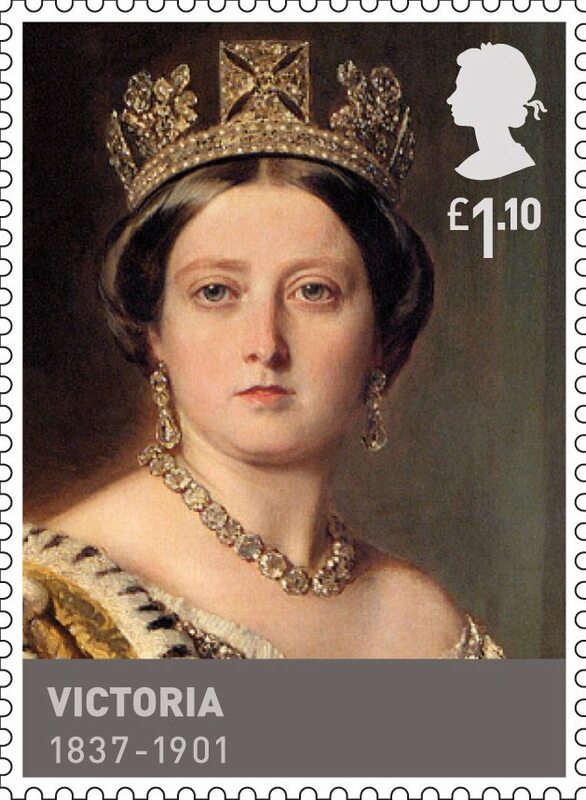 These proved successful and in 1839 an act was passed to introduce Hill’s reforms. 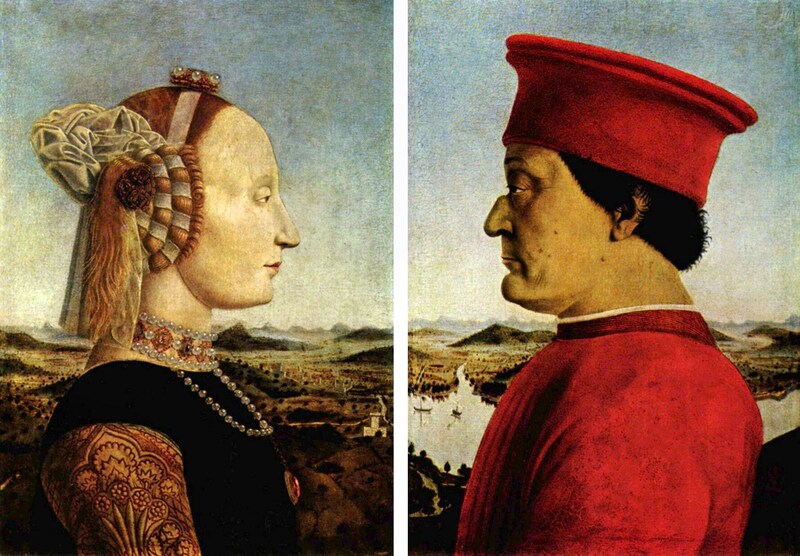 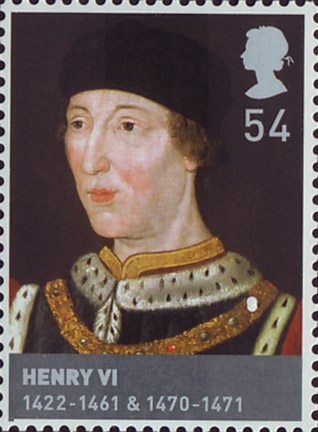 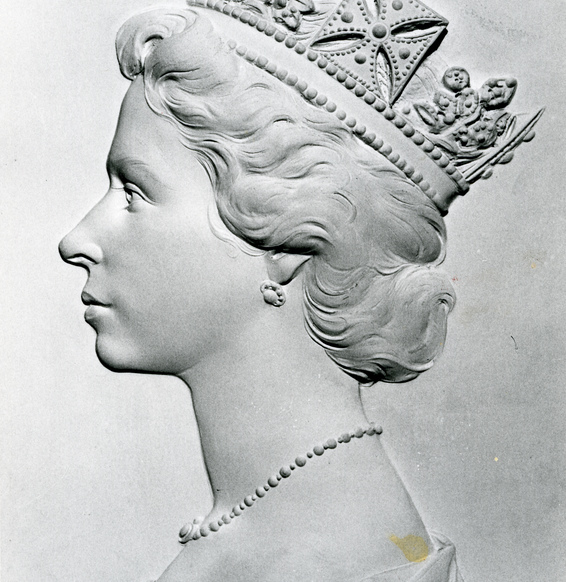 After a public competition it was proposed that the image of the Queen’s head should be used on the stamp as for security reasons minor differences could be detected in forgeries. 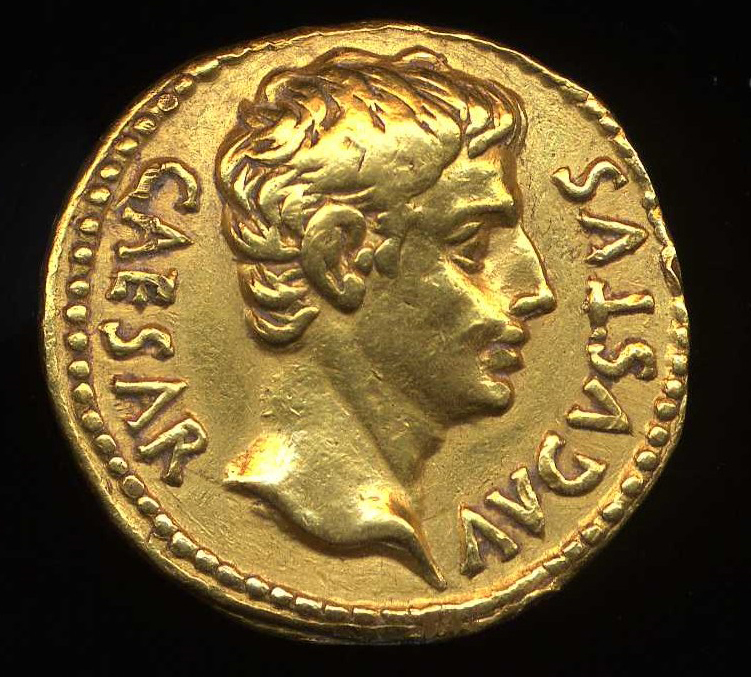 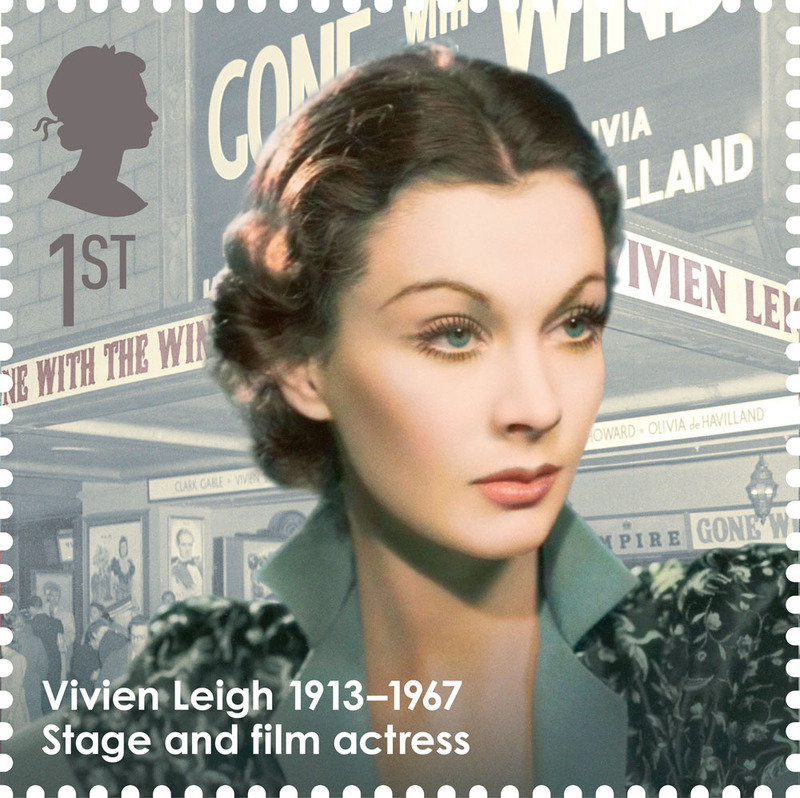 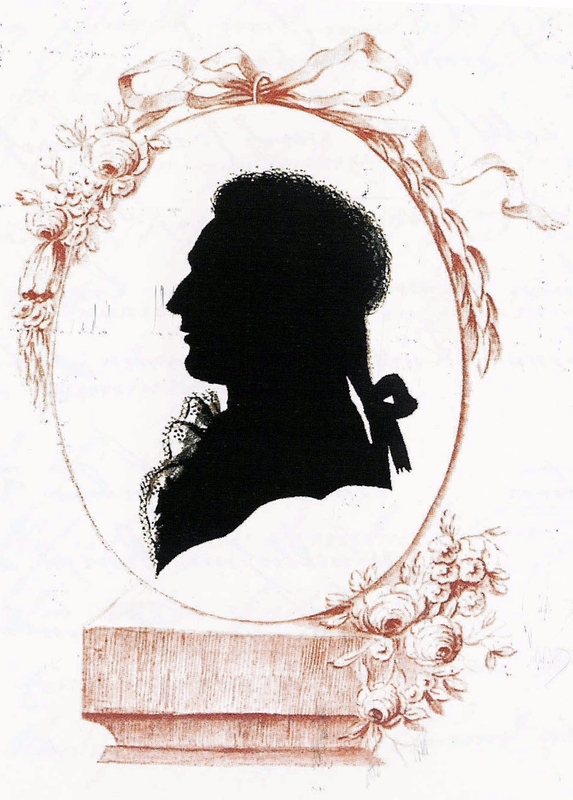 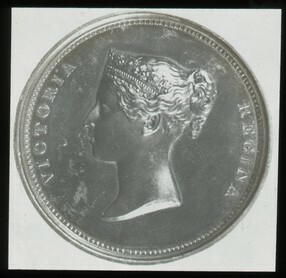 The design of the first stamp was based on a medal by William Wyon of Victoria taken at the age of 15, which would subsequently represent her until the end of her reign. 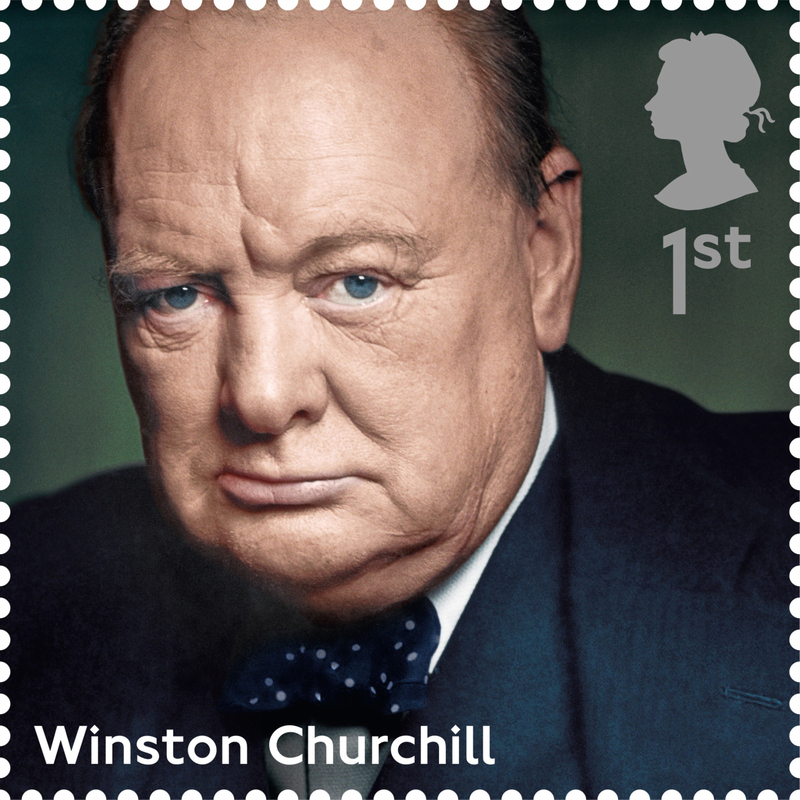 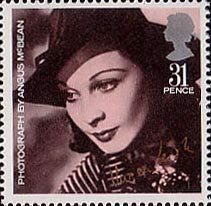 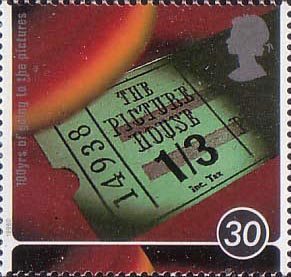 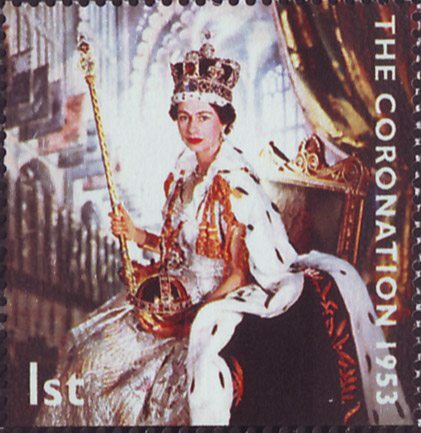 Arnold Machin took inspiration from the Penny Black’s simplicity when he produced the Royal portrait of Queen Elizabeth II for modern day stamps. 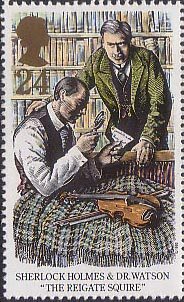 The image was then engraved, in reverse, on a die by Charles Heath and rolled 240 times onto a copper plate to produce the sheet. 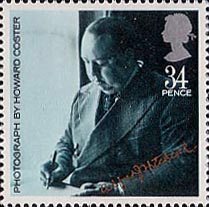 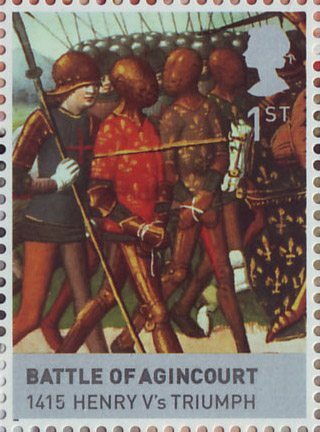 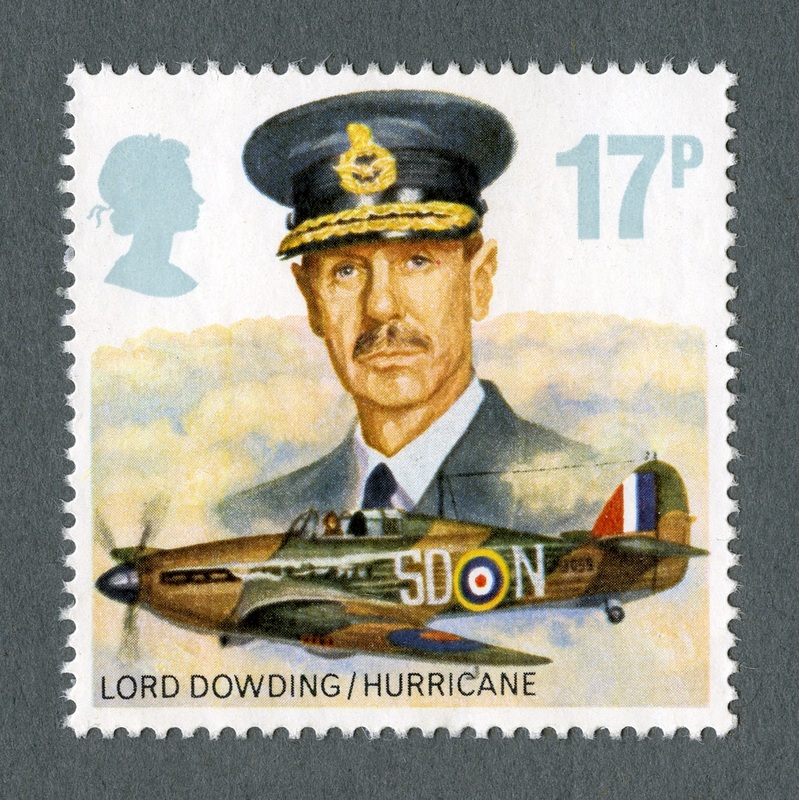 For security, letters were placed in the corners of the stamps; contemporary stamps continue to adapt to stay one step ahead of the forgers. 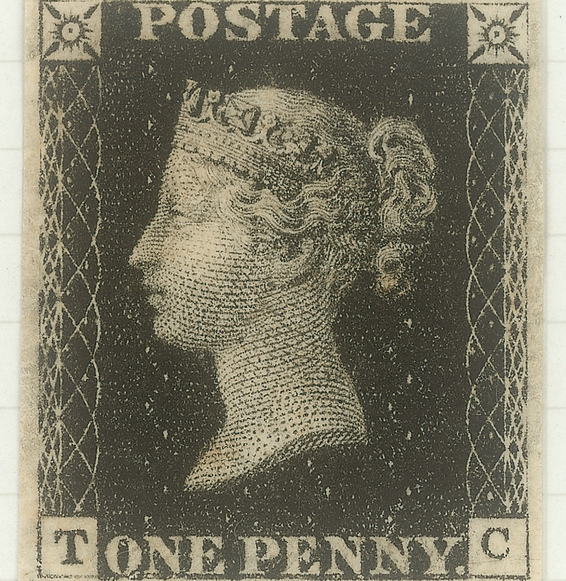 The Penny Black was actually put on sale on the 1 May 1840 but was not valid for postage until the 6th. 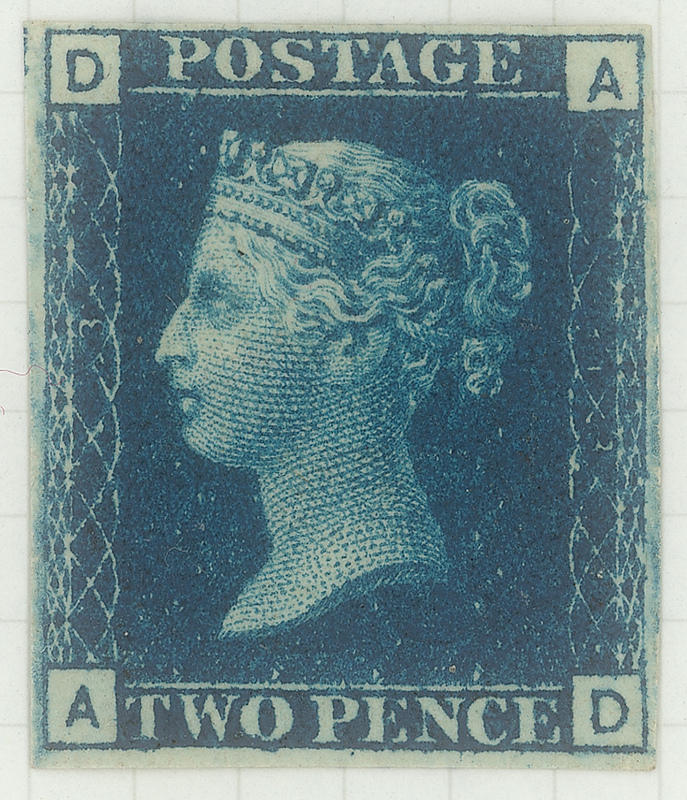 The Twopenny Blue however did not begin to be printed until the 1 May. 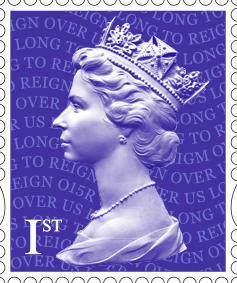 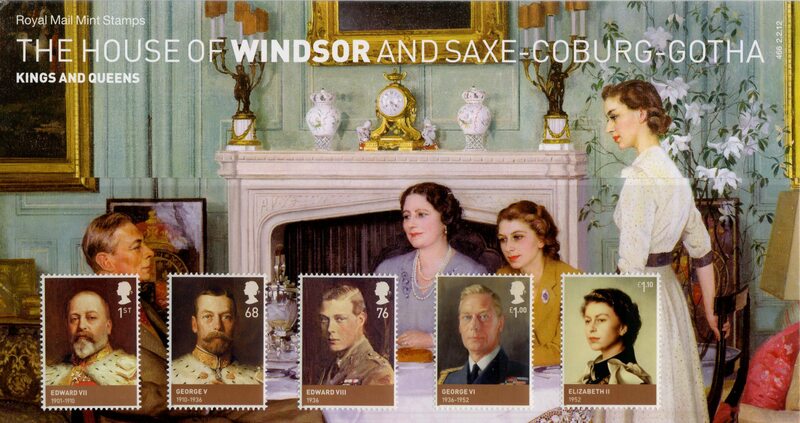 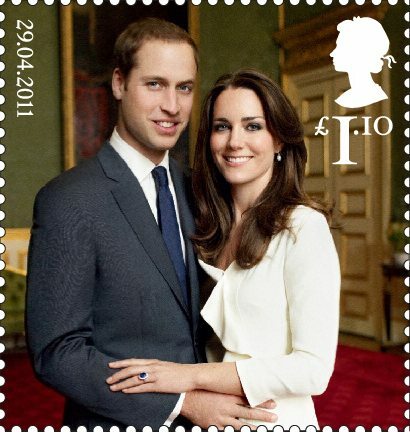 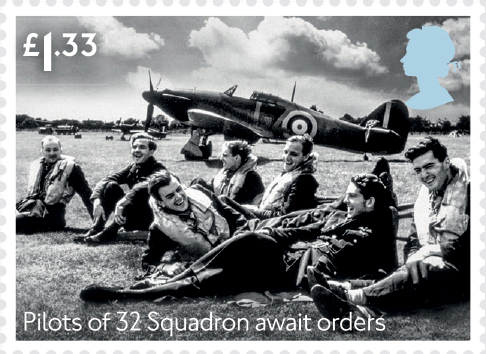 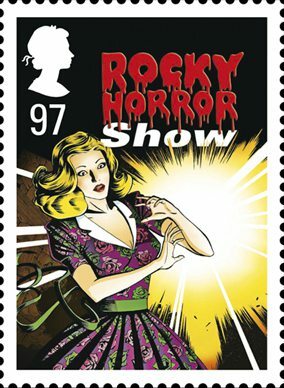 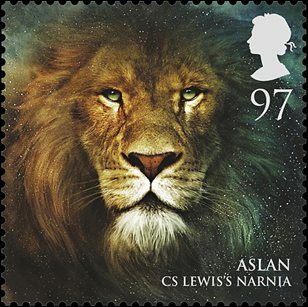 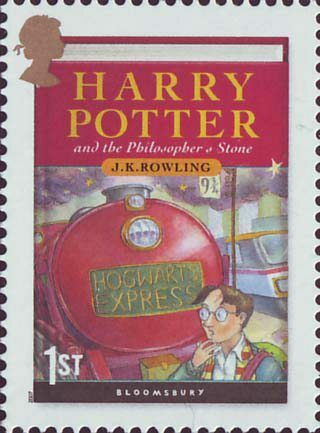 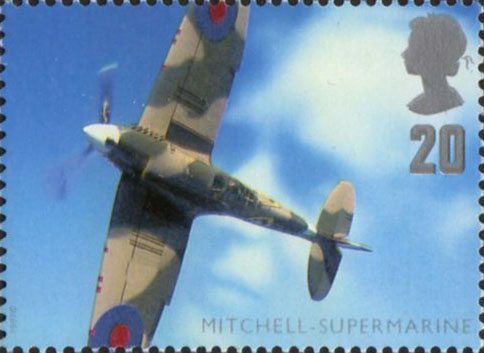 The process was pretty quick and 600,000 stamps where being produced daily. 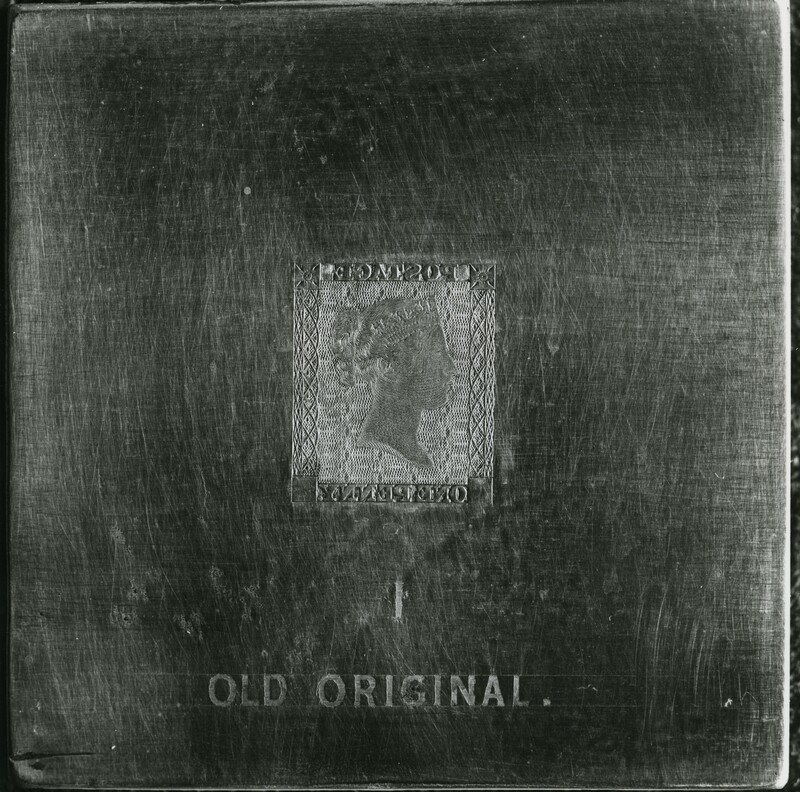 To celebrate 175 years a miniature sheet has been produced by Royal Mail with two Penny Blacks and two Twopenny Blues, each with a First Class value. 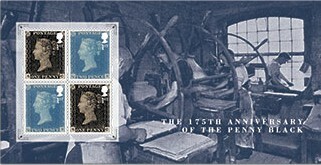 The background to the miniature sheet features a photograph of the printing presses at Perkins Bacon & Petch – the original printers of the Penny Black. 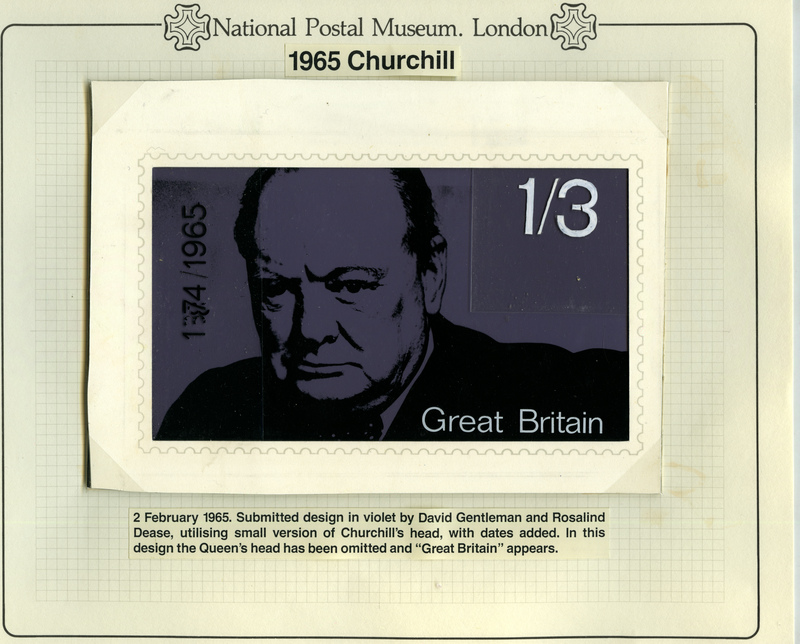 This is not the first time we have commemorated the Penny Black in modern day postage. 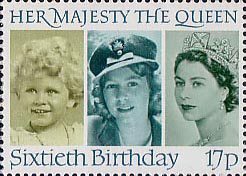 The Penny Black 150th anniversary stamps were produced in 1990 where five differing values depicted Queen Elizabeth alongside Queen Victoria. 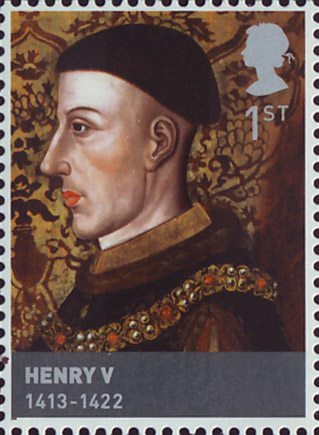 The Penny Black 175 exhibition at the BPMA is available to view Monday to Friday in Freeling House, London.